Feng Shui Consultants of Boca Raton and Zen Appeal have added July's Feng Shui Tip of the Month. Please visit http://www.yourfengshuistore.com/Tips_ep_58.html to read it and find out the answers to Your Best Feng Shui Questions. We answer your questions ranging from job search and moving to friendship and accidents. Here's the beginning of the article, to get you started: Over the past 15 years you have asked us a lot of excellent Feng Shui questions. Here is a sampling of some of the best questions you asked us and our answers. YOU'VE GOT QUESTIONS? WE'VE GOT ANSWERS! 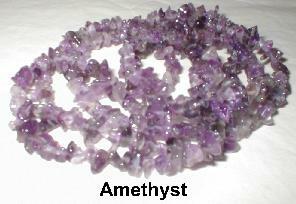 Cecelia Asked: Are your Amethyst cleared and can they be used without digging a hole? Mark and Leslie, how can I use your Amethyst when I can't dig a hole on my property? Please visit http://www.yourfengshuistore.com/Tips_ep_58.html to read the rest of the Feng Shui article.